(JTA) — Cambridge Analytica claims to have used Israeli companies and former Israeli spies in its intelligence gathering. The British data-mining company used information inappropriately collected from the accounts of over 50 million Facebook users while working on the Trump presidential campaign in order to influence the vote, The New York Times has reported in recent days. The Trump campaign reportedly paid Cambridge Analytica more than $6 million during the campaign, according to federal election records. Britain’s Channel 4 news taped Cambridge Analytica CEO Alexander Nix secretly for a program aired Monday. Facebook suspended the company on Friday after finding that it had violated its data privacy policies; Facebook’s stock fell 7 percent in trading Monday. A British parliamentary committee, the House of Commons digital, culture, media and sport committee, asked Facebook CEO Mark Zuckerberg on Tuesday to appear before the committee to explain how millions of users’ data could be collected and used for political campaigns. In 2014, a quiz on Facebook developed by University of Cambridge academic Aleksandr Kogan invited users to find out their personality type. The quiz garnered the user information of the person who took the quiz as well as his or her Facebook friends. Christopher Wylie, who worked as Cambridge Analytica’s head of research, has said that 270,000 people took the quiz, which garnered the data of some 50 million users, mainly in the United States. 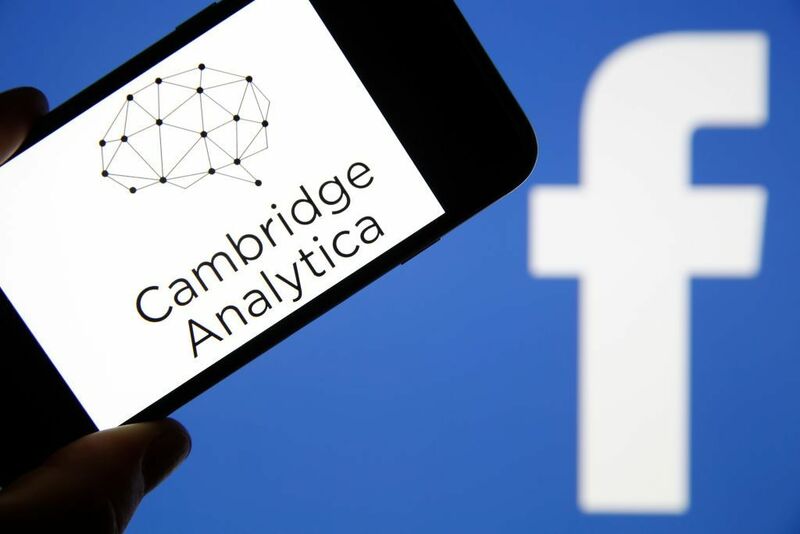 He alleges that the information was sold to Cambridge Analytica, which then used it to profile people who would be receptive to Trump campaign material. The company denied it used any of the information for the campaign.